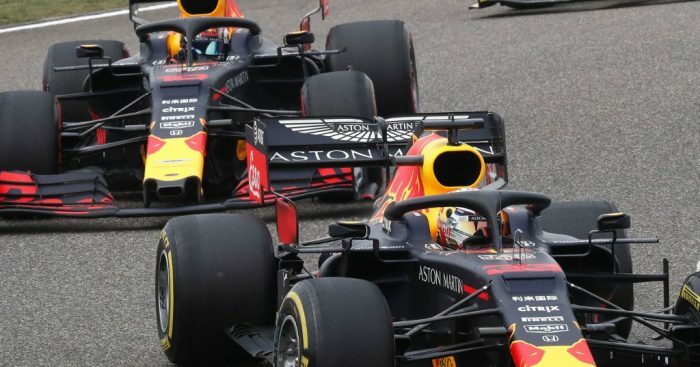 In winter testing Christian Horner spoke of taking “at least five races” in 2019 but three races in, he now says Red Bull aren’t chasing a number, they just want to close the gap. Bullish, as most teams are during pre-season testing, Red Bull team boss Horner told the media that he would like to win “at least five races” with new engine partner Honda before the season is over. The season began well for the team with Max Verstappen on the podium at the season-opening Australian Grand Prix. That, though, remains Red Bull’s only top-three finish. Like most of their rivals, the Milton Keynes squad has had to watch on as Mercedes romped to a hat-trick of 1-2 results and a 60-point lead in the championship. As such Horner has revised his target for 2019. “We have only had three races,” he said. “As a team, we never set ourselves the goal of a certain number of victories. There is, however, some good news for Verstappen and Pierre Gasly. The team’s advisor Helmut Marko revealed that they can expect a power boost at the Azerbaijan Grand Prix with Honda expected to introduce an updated engine. “For Baku, we will gain an extra 20 hp from Honda” reported Dutch newspaper De Telegraaf.